Many of you will have received a letter from Jim Eadie MSP today. Jim is our local MSP (for the Edinburgh Southern constituency). He writes asking people what their views are about the proposed Craighouse development, and whether they feel they have enough information to make a decision. to decide what local opinion is on the proposals. The planning process at Craighouse could involve the local planning committee (made up of councillors elected in May), a full council vote (we think this unlikely), and Scottish Ministers. So it is important that the full range of politicians understand local feelings. This is not an official process, so you can freely tell Jim Eadie your opinions. The current proposals are to build housing over the most beautiful parts of the landscape, while surrounding the open space and historic buildings with more new-build than all the listed buildings put together. The Orchard will be lost to 4-storey housing, plus mews houses, car-parking and roads. 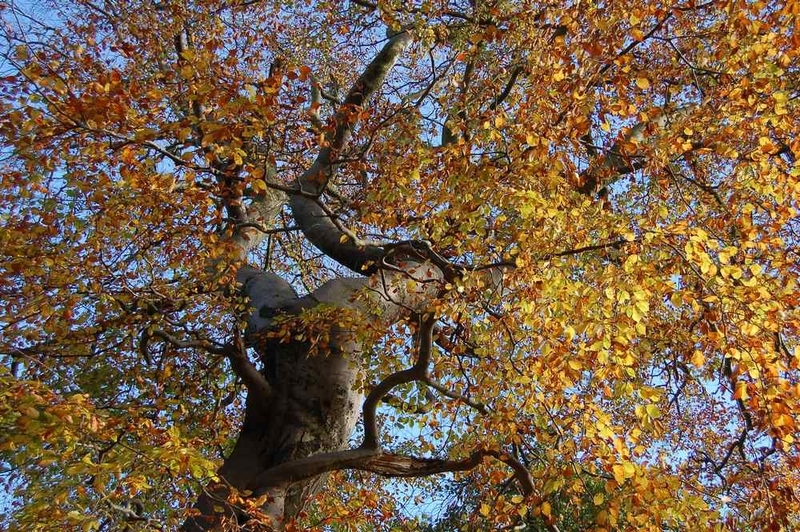 A huge courtyard development will cover a large area of green space used by children and woodland popular with wildlife, as well as blocking views of Old Craig from the East. Two blocks of flats and ten houses surround the old buildings on the south, extending into the woods and over the current paths. A block of ‘villas’ will front the site to the north. It is also worth pointing out that each new set of proposals get larger. The first public proposals are three times what Mountgrange originally said was possible. And also far more than their own architect’s conservation report. The second set of proposals have increased the height of the houses on the orchard, while building more in the woods. The most important t hing is to say how loved the site is and how much it is used. Explain how many people use the orchard for the views and watching fireworks. That people don’t want those views lost forever. And that the views of the historic buildings from all over the city should not be lost. You might want to take into account that any new-build on the site is against official policies, so it is not unreasonable to object to any building on the green space, just as Morningside Community Council have resolved to do. 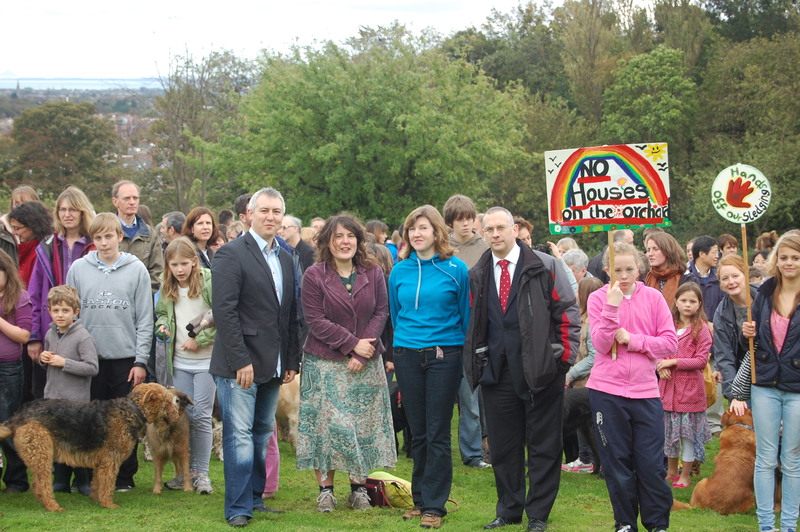 Why not remind Jim that if the protections can be ignored at Craighouse, then what stops any of Edinb urgh’s green spaces being sold off to developers and built over? 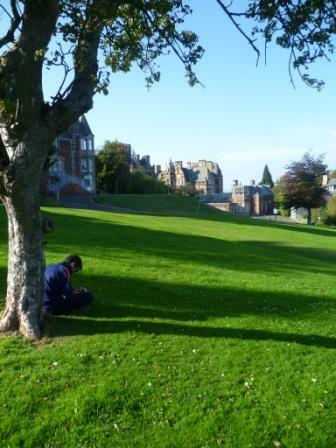 All of Edinburgh’s Seven Hills could become housing estates. Because if one property developer can break the rules, all the others will ask why they have to follow them. Napier had to stick to the rules, why should Mountgrange be treated differently? 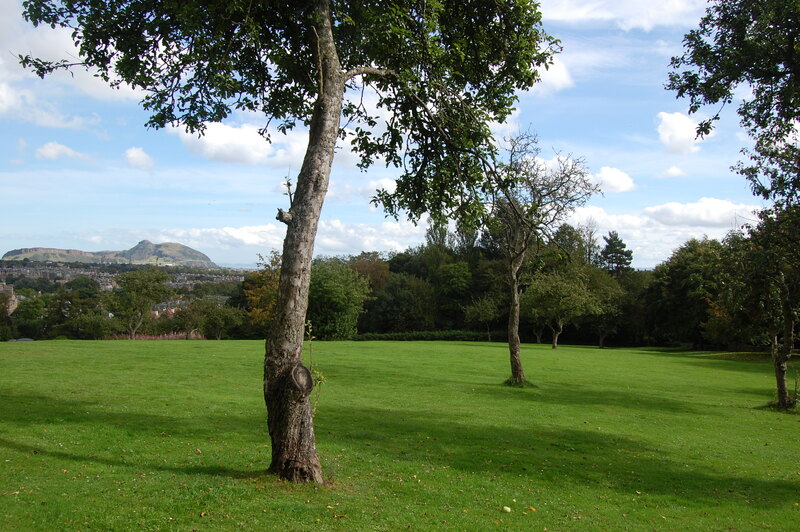 Some of Edinburgh’s other hills are already under threat, especially Corstorphine Hill. So this isn’t just about us. It could be the Braid Hills next. You could ask for a reasonable, modest development: something that is sensitive to the current beauty of the site, and follows official policies and guidelines. You may also want to object to the information given by the developers. The statements we have overheard the developers saying include: there is current planning consent on the site, the 92 local plan still applies (and lets them build on the orchard and all around the car-park), that the historical costs of maintaining the grounds are over £68,000 per year and that the long-term building maintenance costs are £180,000 a year. These statements are all statements that can be checked against public records and are not true. The site is highly protected, the past planning consents have long since expired (and there were some very strong conditions and restrictions attached), and the historical maintenance costs fit within affordable levels. You might even want to say that the “enabling development” argument doesn’t stack up. We still haven’t got a good example of a project like that proposed at Craighouse that turned out as a success. Politicians need to be constantly reminded that all the green space protections that people have campaigned for in the past are still wanted by the public. We have sent an e-mail to Mr. Eadie today, 7th April. Brilliant, thank you. Spread the word. Hi Rosy – thanks for reminding me about the survey – I have emailed Jim tonight.